John McKee: There are many very good players in Europe so it’s great honour for Leone Nakarawa and Fiji. Gareth Baber: To be honoured by being the best player in Europe at the moment is a fantastic achievement. We will definitely map out a plan for him. 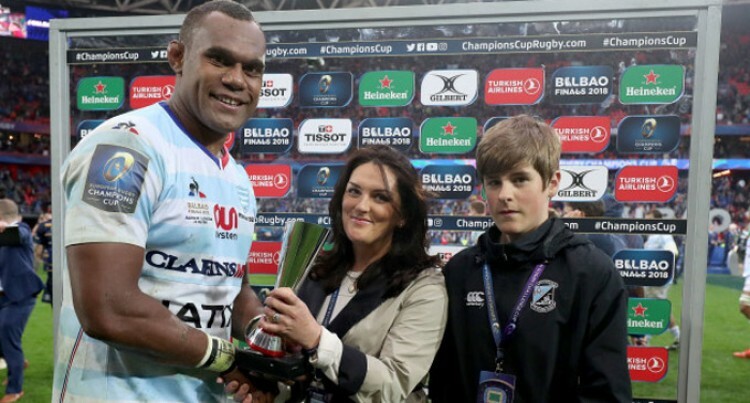 Fiji Airways Flying Fijians head coach John McKee applauded Leone Nakarawa for his achievement after the Racing 92 lock forward was named European Player of the Year over the weekend. McKee added Nakarawa has brought great honor to Fiji being the first Fijian to receive the award. And the Fiji Airways Fijian 7s coach Gareth Baber said he needs to work out a plan with McKee and Fiji Rugby Union general manager Geoff Webster on what’s best for Nakarawa if he is to be considered for the Rugby Sevens World Cup (Melrose Cup) in San Francisco in July. “There are many very good players across the Top 14 clubs in France,”McKee said. McKee expects Nakarawa to be in Fiji for the June internationals against Samoa (June 9), Georgia (June 16), and Tonga (June 23). 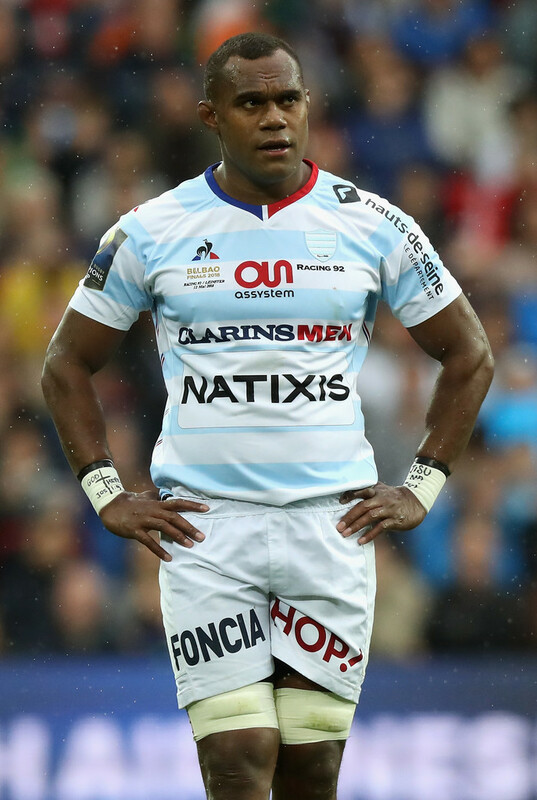 Nakarawa’s Racing 92 will be playing either Toulouse or Lyon in the semifinal of the Top 14 on May 25 while Semi Radradra’s Toulon or Castres face Nemani Nadolo’s Montpellier in the other semifinal. Baber said the release of Nakarawa will be based on the player himself and he will be liaising with McKee and Webster on how he will be managed during this period. “The release of Nakarawa is based on the player himself and his selection for the Flying Fijians and potentially the Rugby Sevens World Cup,” Baber said. “We are working together with McKee and Webster on how Leone will be managed and see exactly what is best for the player.